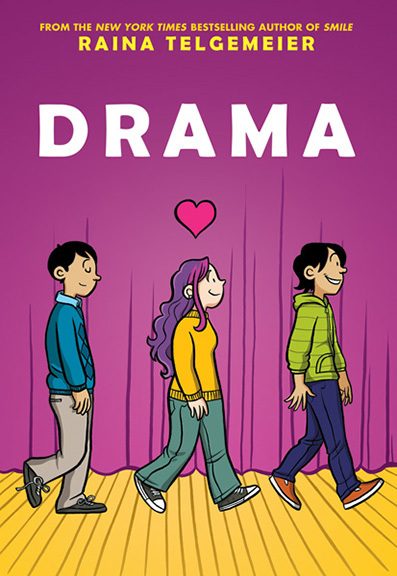 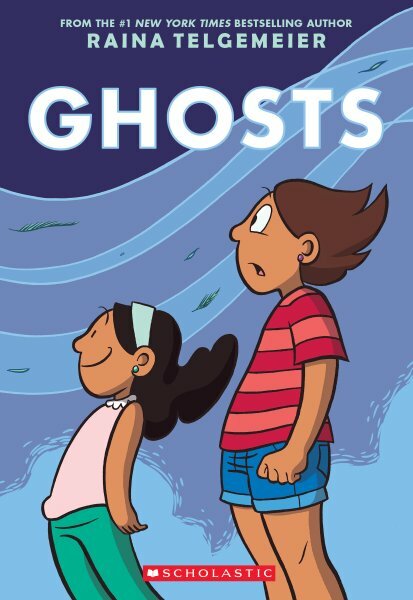 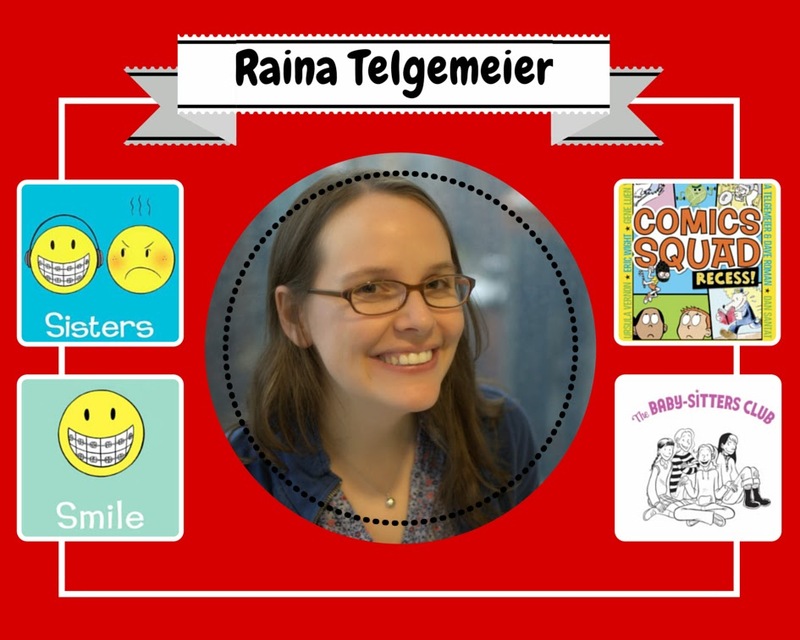 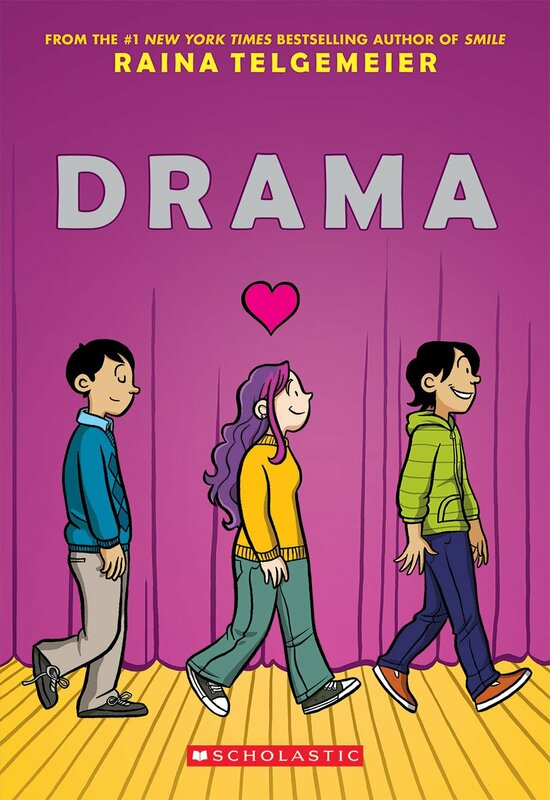 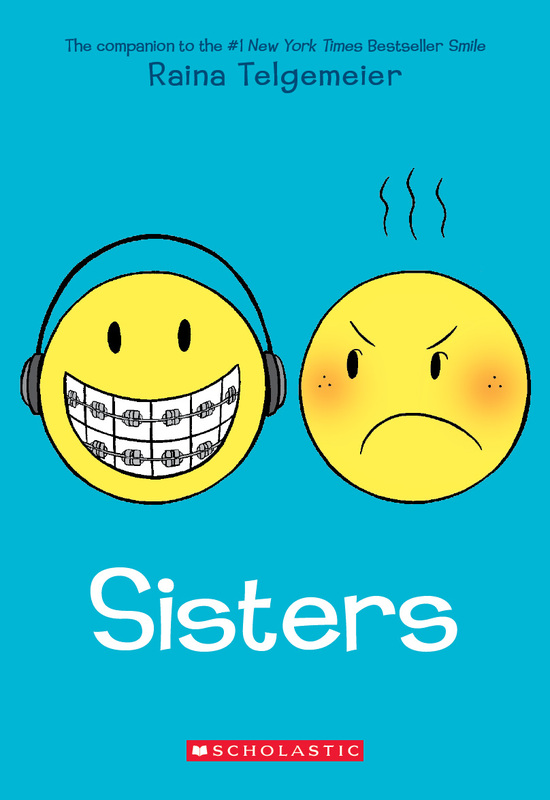 Raina Telgemeier (born May 26, 1977) is an American cartoonist whose works include the autobiographic webcomic Smile (A Dental Drama), which was published by Scholastic Press's Graphix imprint as a full-color graphic novel in February 2010. 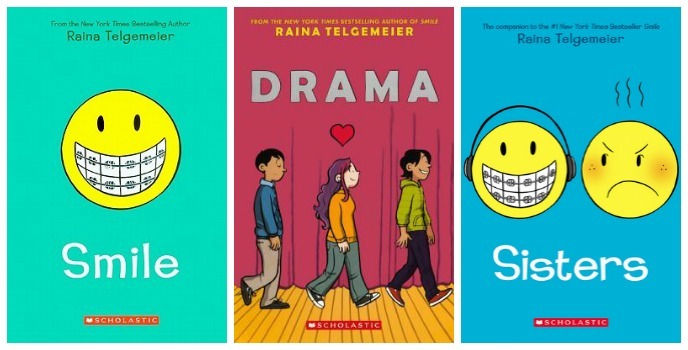 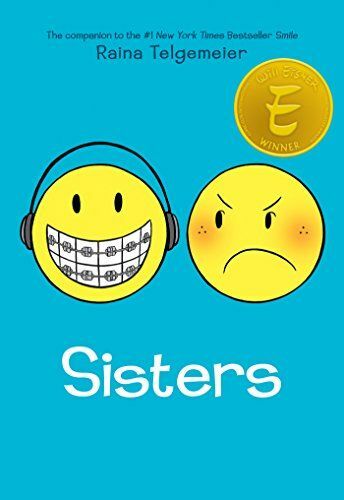 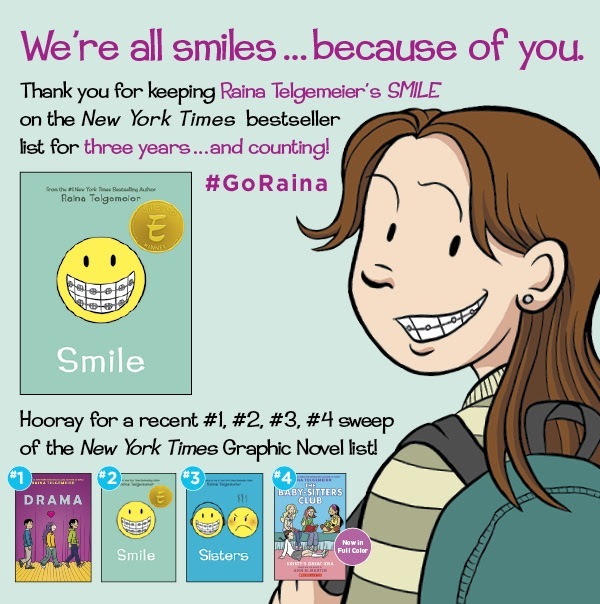 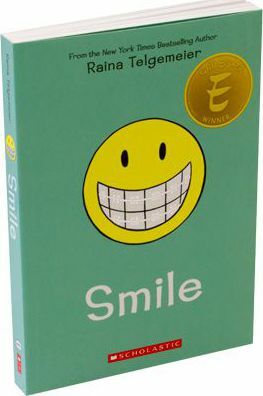 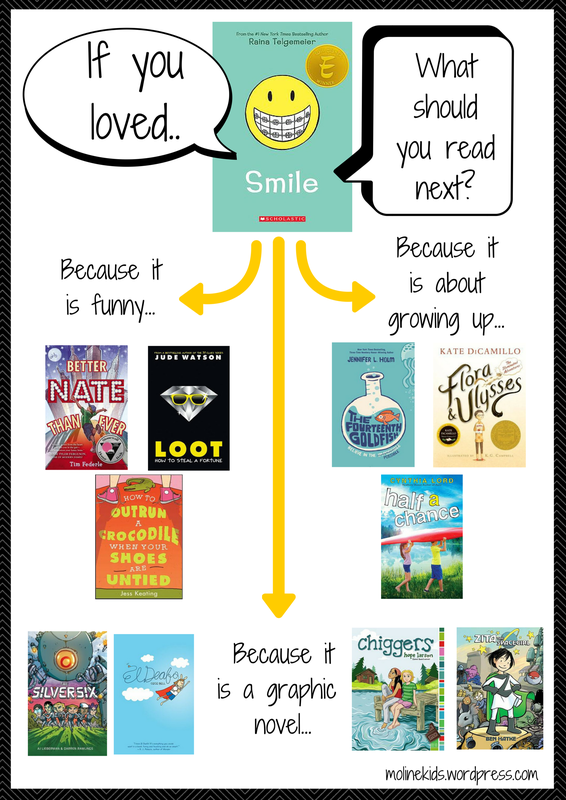 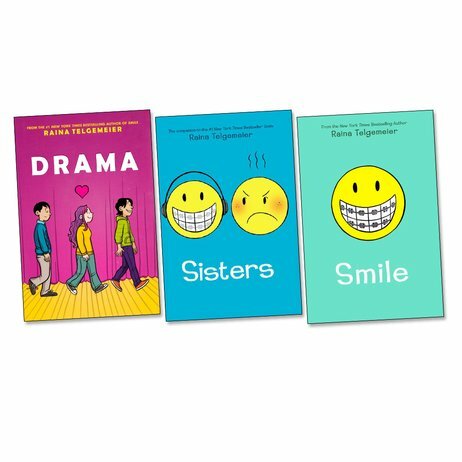 Smile, as well as the follow-up Sisters and the fiction graphic novel Drama have all been on The New York Times Best Seller lists. 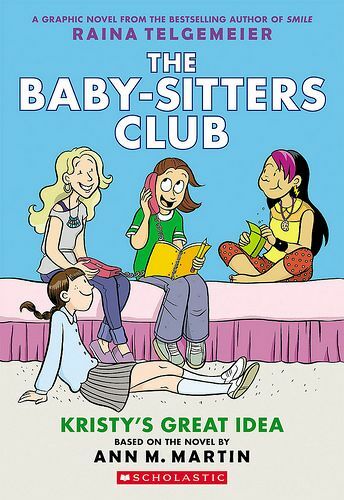 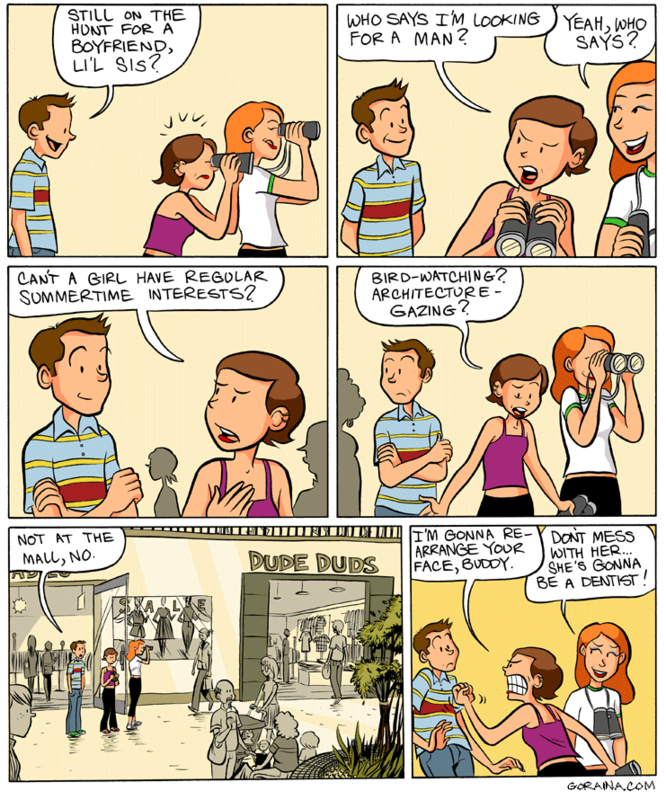 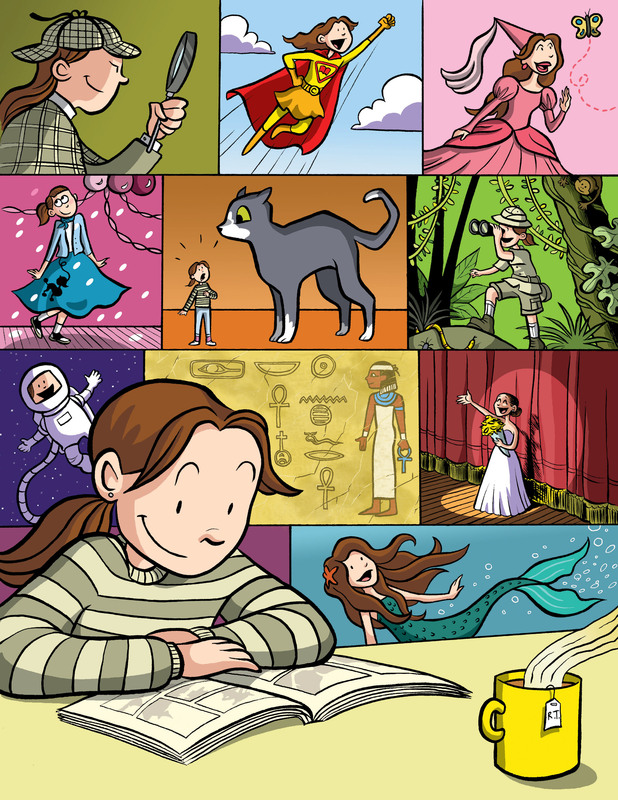 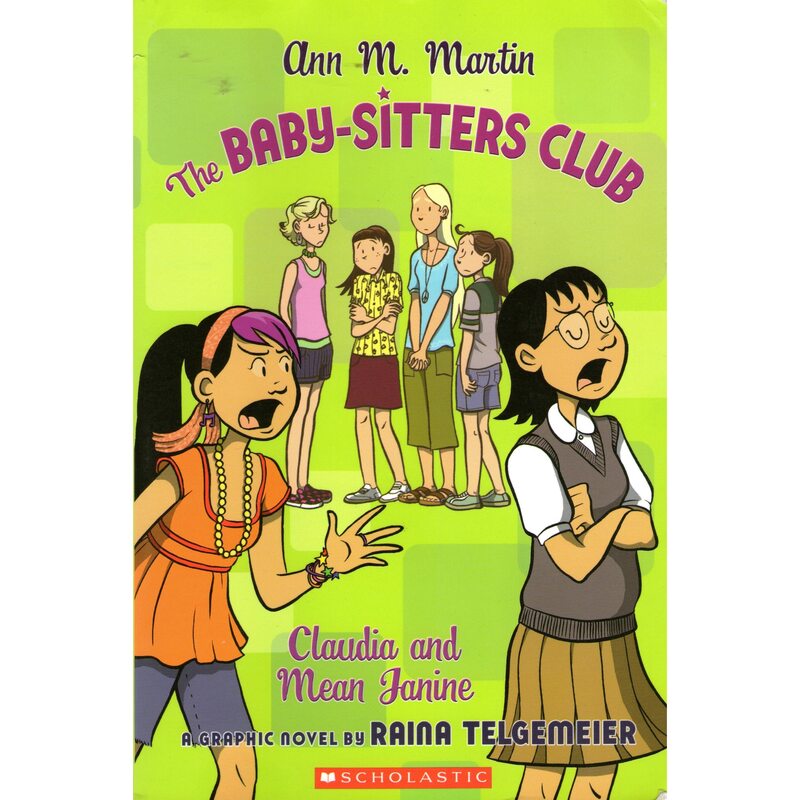 Telgemeier has also created four The Baby-Sitters Club graphic novels. 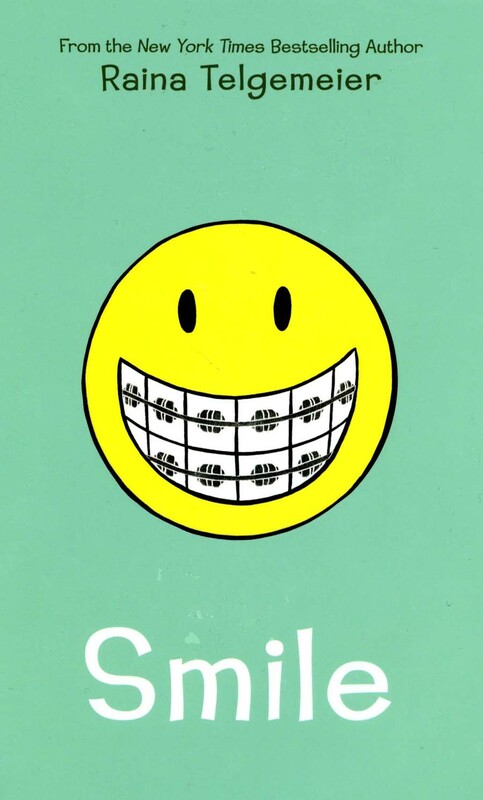 New interesting posts: Half Black Half White Actors, Fred Savage Tv Show, Endoplasmic Reticulum In A Cell, Cinema 4d R15 Logo, Dinoco Cars 2, Periods Bleeding In Women, Tree Frogs, Pure Diamond Necklace, Kids Playing At The Beach Cartoon.